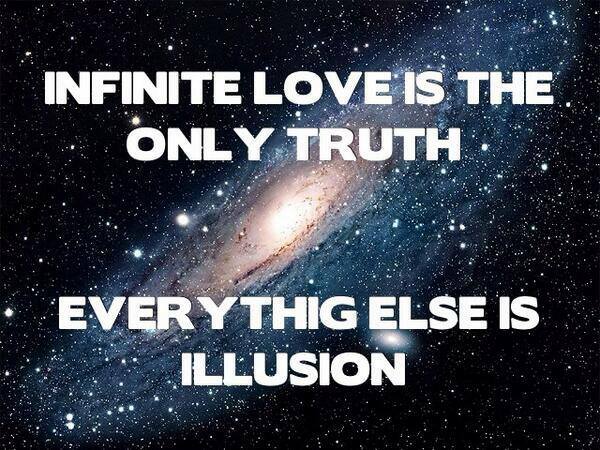 At the end of the day …. 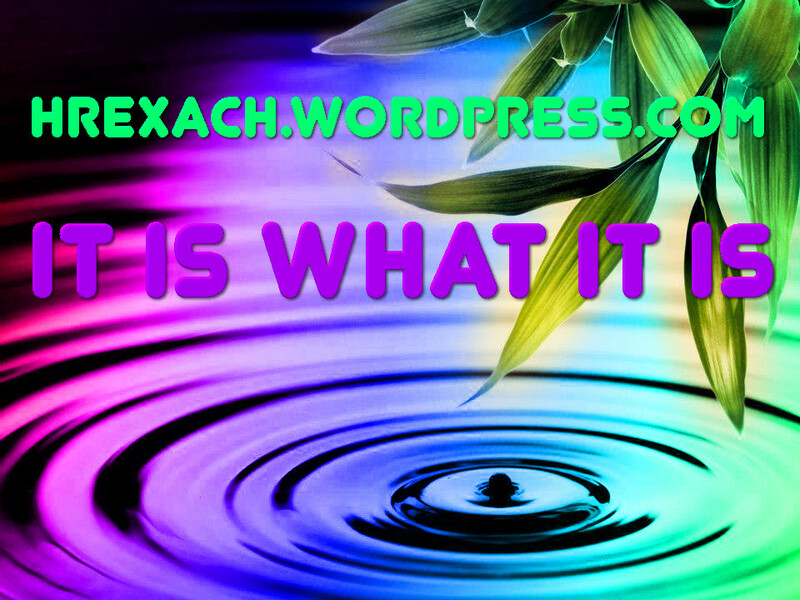 “Why I Think This World Should End”!! Richard Williams, better known by his stage name Prince Ea, is an American rapper and activist. Prince Ea was born as Richard Williams on September 16, 1988 in St. Louis, Missouri, the youngest of three children, and has resided there his whole life. 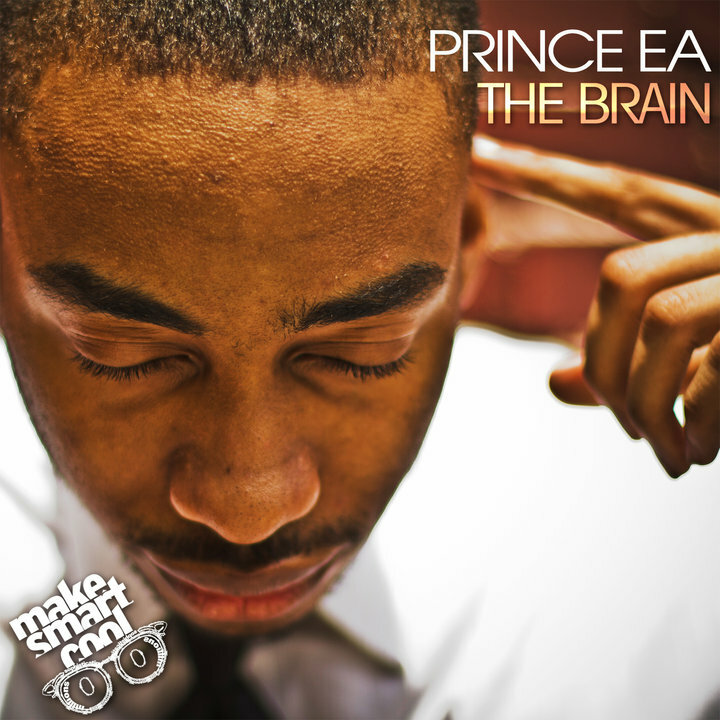 The alias Prince Ea is derived from Sumerian mythology (“The prince of the Earth“). He has also graduated from the University of Missouri,St. Louis with Latin honors. 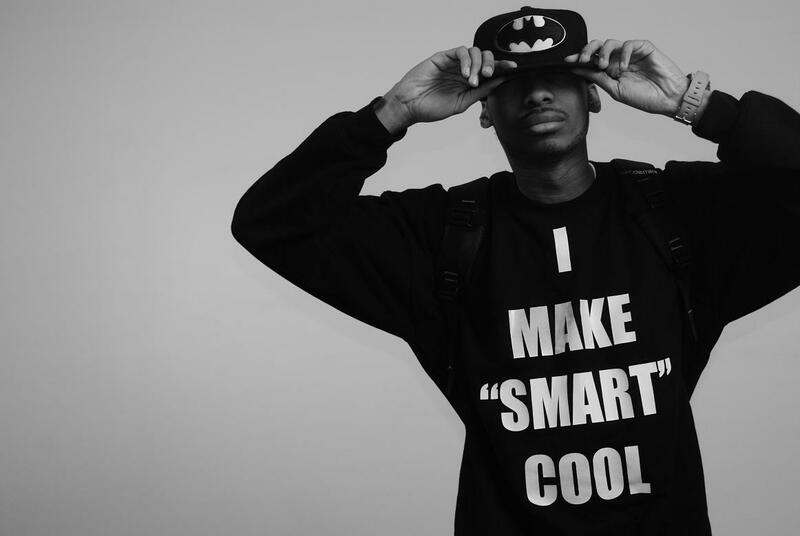 In late 2009 Prince Ea, upset at the present state of the music industry, decided to form a movement named “Make ‘SMART’ Cool”. 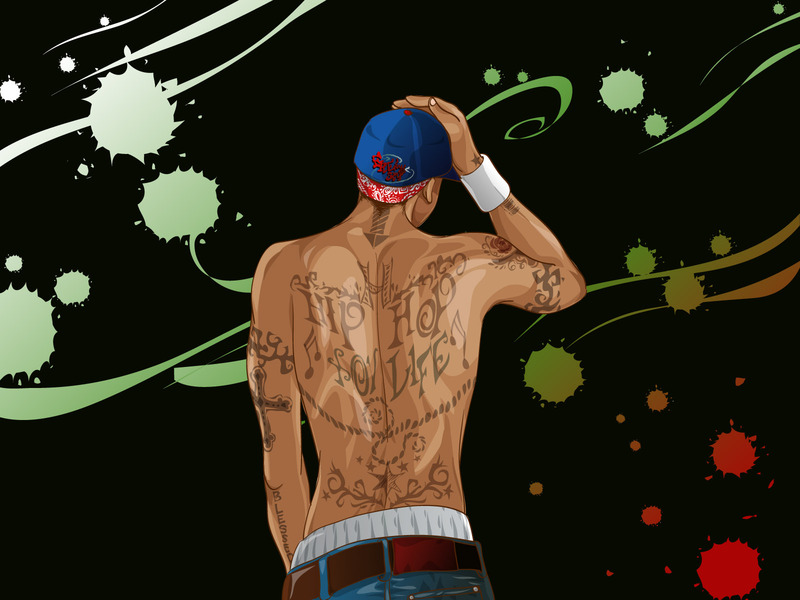 The “Make ‘SMART’ Cool” movement (SMART is an acronym for “Sophisticating Millions And Revolutionizing Thought“) attempts to “promote intelligence to everyone, everywhere and integrate it with hip-hop.